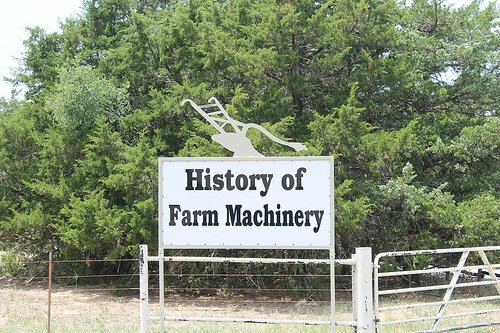 Drive west to Maddux Charolais Ranch, and take in the stunning stock of farm machinery replicas on display. 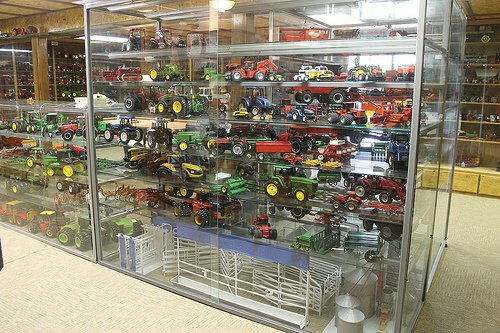 This Mooreland specialty museum features more than 2,500 pieces of 1/16 scale replica farm machinery, filling shelf after shelf with lifelike models. 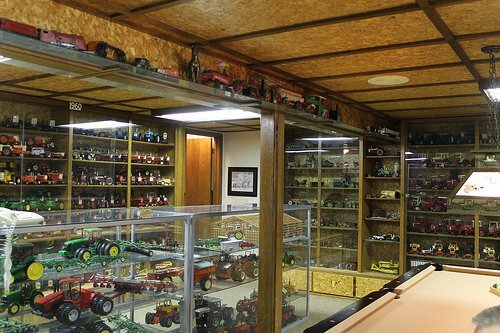 Scan the shelves of this farm history attraction to see 100 years of agricultural history in replica form. From Mooreland, go 8 mi N on Hwy 50. Farm located on W side of rd.